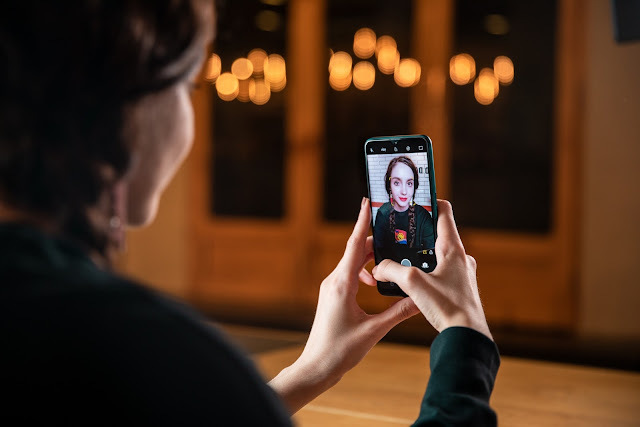 The OPPO A series has been always the most competitive smartphone for the price range with the industry’s first big batteries and affordable pricing The OPPO A7 doubles down on the two important features that customers value most with a 13+2MP dual rear camera, 16MP front camera, and 4230mAh huge battery. A7 also now introduces something entirely new to the A series—a unique Waterdrop screen and premium texture on the back cover. 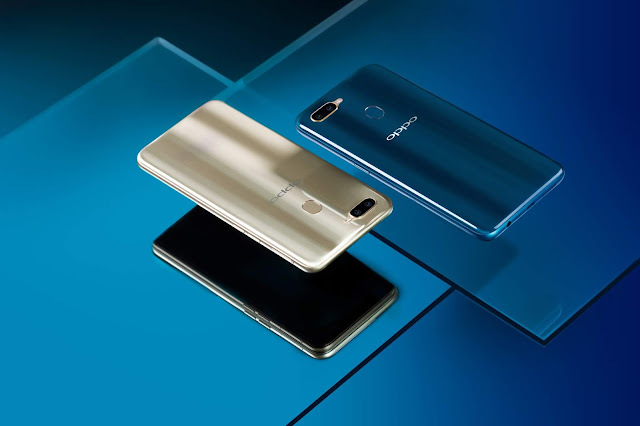 With its entry-level price plus two beautiful color options Glaring Gold and Glaze Blue, OPPO A7 is a truly high-end design smartphone. 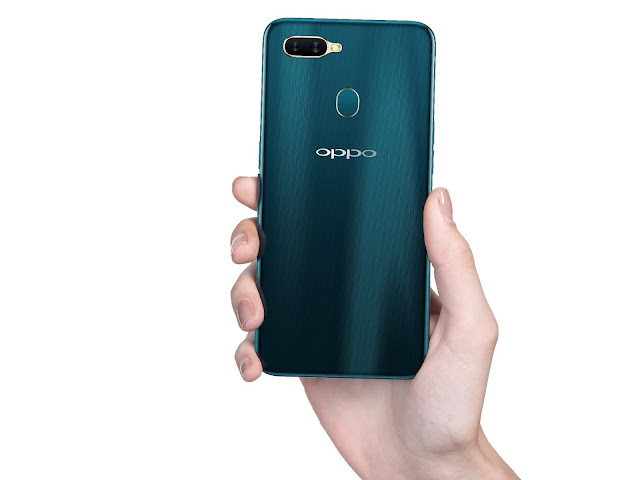 Ganito ang gamit ko Oppo A7 maganda kasi ang tagal ng buhay kahit mag multitask dahil 4230mAh powerful battery at ganda ng shots ang linaw ng rear view camera front and back, ang laki pa capacity ng camera at ganda ng sleek design.